Two Ukrainian soldiers were wounded in fighting in eastern Ukraine in the past 24 hours, according to a Ukrainian defense ministry spokesman. "There were two wounded in action (WIA) as a result of militant shelling," Defense Ministry speaker for Anti-Terrorist Operation (ATO) issues Oleksandr Motuzianyk said at a briefing in Kyiv on Wednesday, January 4, a UNIAN correspondent reported. 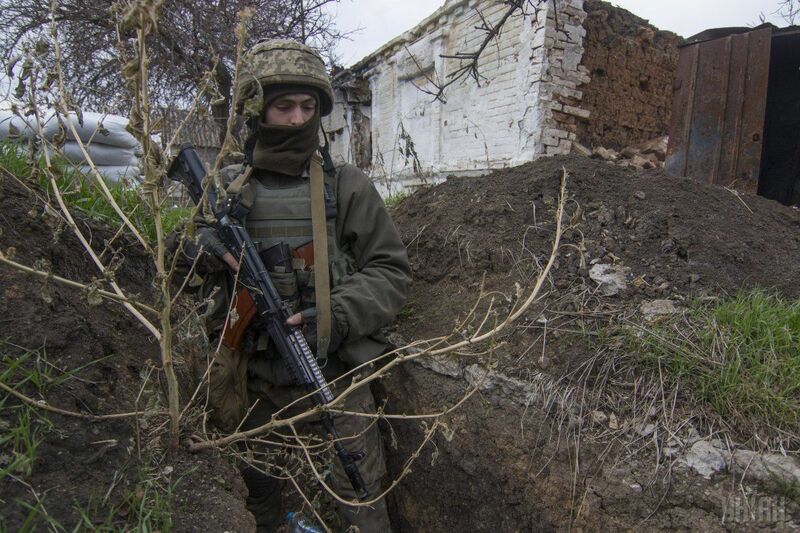 As UNIAN reported earlier, combined Russian-separatist forces attacked Ukrainian army positions in eastern Ukraine 39 times in the past 24 hours.